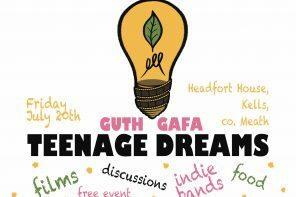 For 3 days in July, Guth Gafa International Documentary Festival will transform Headfort House in Kells into a Film Festival mecca, bringing the best documentary films in the world, and their filmmakers, to the County Meath heritage town. 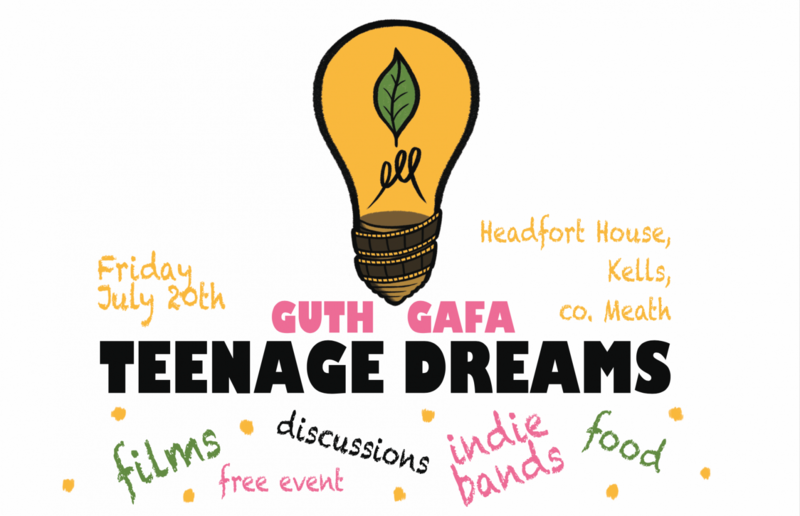 This year, Guth Gafa are proud to be partnering with Meath County Council’s Arts Office to present a selection of films for teenage audiences, as part of a day-long event on Friday 20th July, called Teenage Dreams. 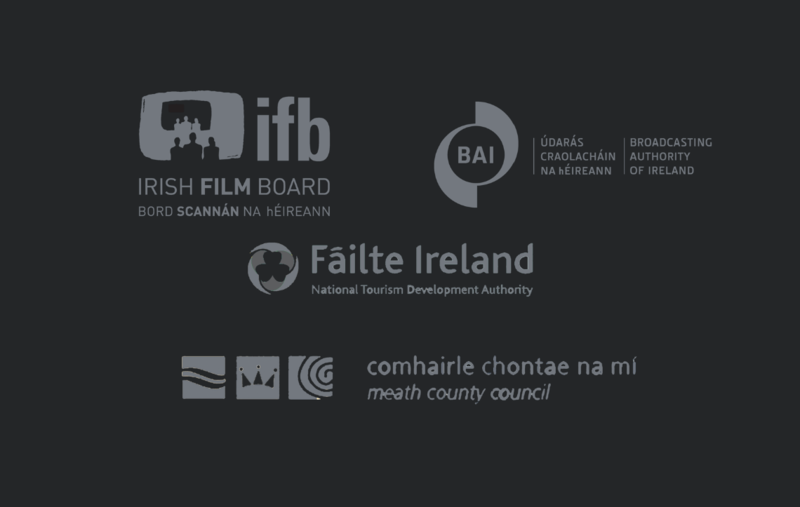 The day will be completely free for any secondary level students in County Meath, and will include screenings of up to 3 entertaining, thought-provoking films, with discussions with filmmakers, music from live ‘indie’ bands during the day, and a range of international food vendors on site. 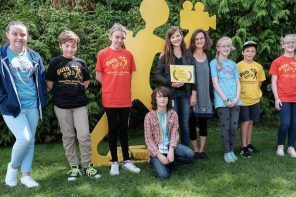 Due to the fact that this is a free event, and we expect demand to be high, booking will be in advance only, and we will need interested participants to contact us as soon as possible to book, as places will be limited. 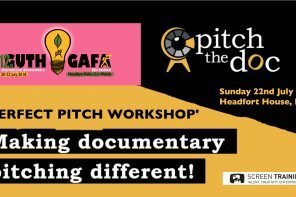 You can find out more information by contacting us at events@guthgafa.com.